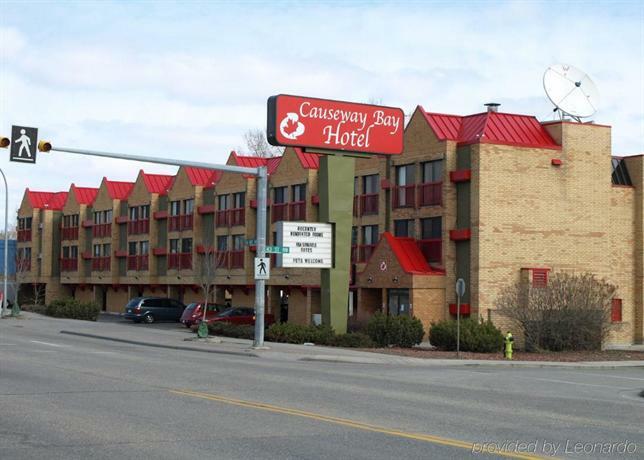 Located on 16 Avenue NW (Trans-Canada Highway) and with renovations completed in June 2012, the Days Inn Calgary Northwest (formerly the Econo Lodge Causeway Bay) may appeal to guests travelling on the Trans-Canada Hwy, looking for convenient accommodation. 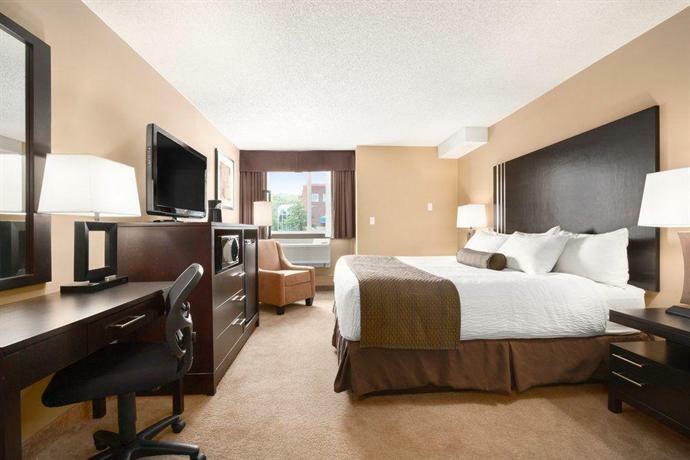 This hotel had extensive renovations and an ownership change when it switched brands to a Days Inn. 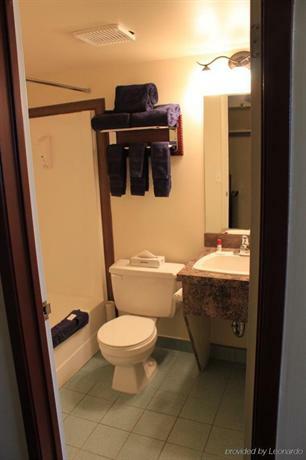 The entire property underwent a 2 month renovation to all rooms which included updates to furniture, fixtures, mattresses, bedding, counter tops and new walk-in glass showers. It is also currently undergoing renovations in 2014 to be completed in February 2015. All of the 68 rooms at this hotel are non-smoking, have free Wi-Fi (but no wired Internet), a 40" LCD TV, a microwave, a mini-fridge, a coffeemaker, a hair dryer and an iron and ironing board. Rooms are configured with either one queen, one king or two queen beds. Disabled access is not available in rooms and is limited to the lobby. 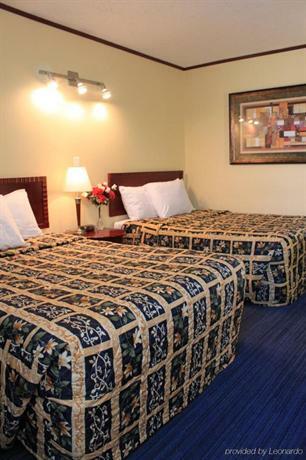 Pets are allowed for an additional $10/night (pets must not be left unattended in rooms). 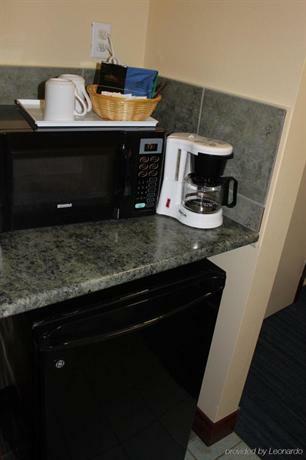 While there is no restaurant on site, guests are offered a complimentary continental breakfast daily. There are also a number of dining options located within a 5-minute drive. 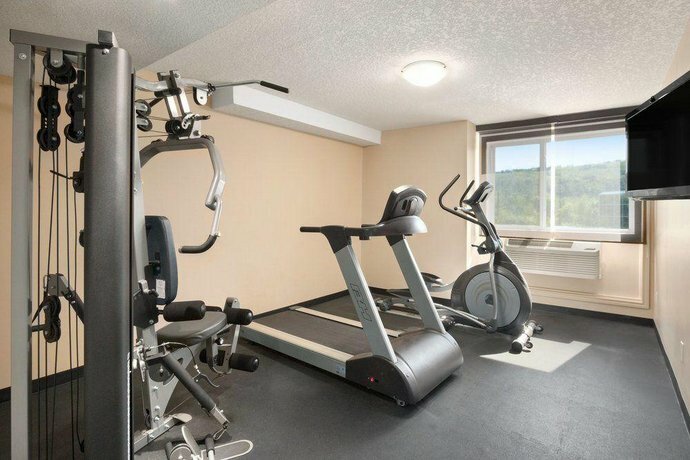 On-site amenities include free parking, a fitness room and a guest laundry facility (pay per use). 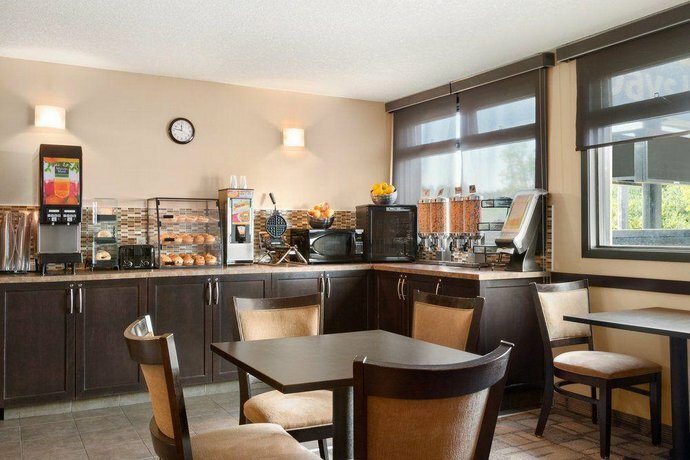 Daily newspapers are available in the breakfast room or lobby. The most popular attraction in north Calgary is the Calgary Zoo, which is about a 16-minute drive away. McMahon Stadium and the University of Calgary are both less than a 10-minute drive away. Market Mall (one of Calgary's largest) is just over a 5-minute drive from the hotel. 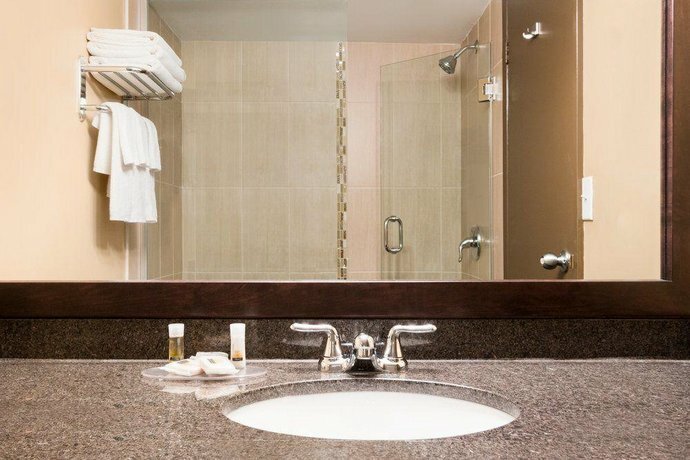 Most of the reviews used for this analysis were positive, and guests were particularly enthusiastic about the cleanliness of the hotel and the updated decor. 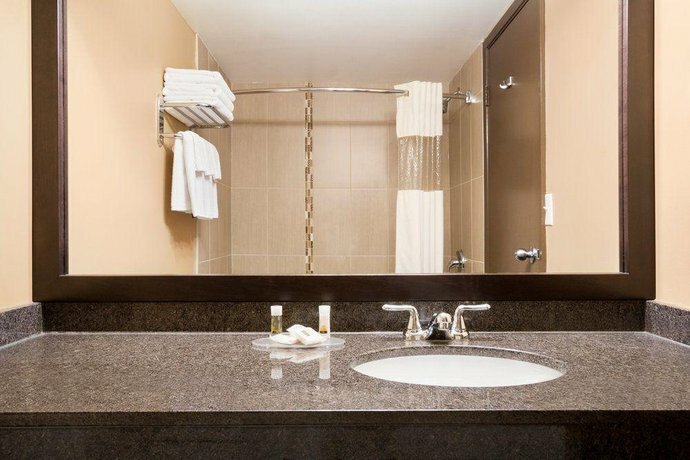 Guests praised the clean rooms (the word "spotless" surfaced frequently) and the modern, updated decor. Several guests said that their rooms were large and comfortable. 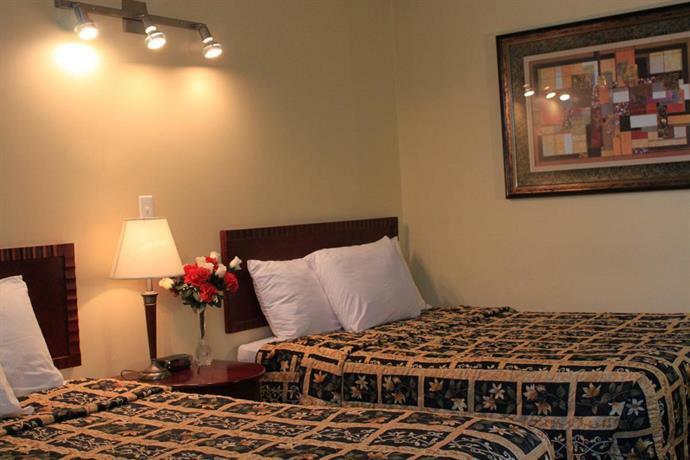 Staff here were friendly and helpful, and guests received excellent service. 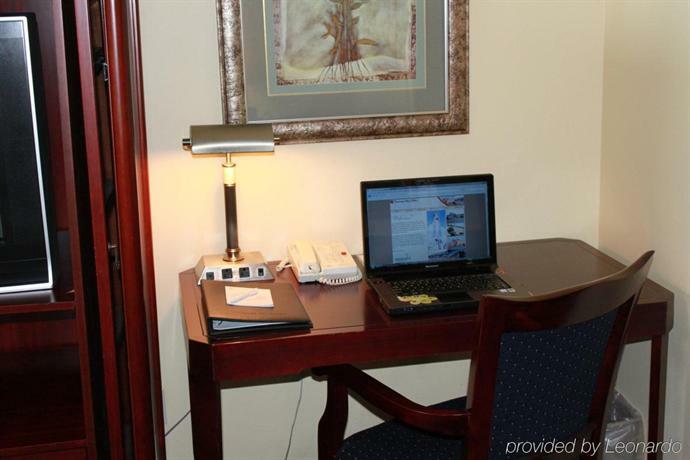 Guests said that staff often went above and beyond to ensure that their need were met. There was a sense from a number of guests that they received good value for the price paid. 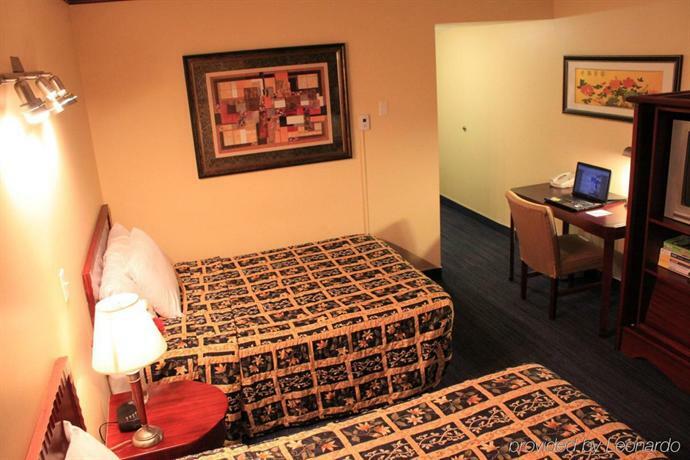 Several guests commented on affordable pricing. There were several comments from guests who liked the selection and the quality of the food offered at the complimentary continental breakfast and who appreciated that it was included with the room rate. 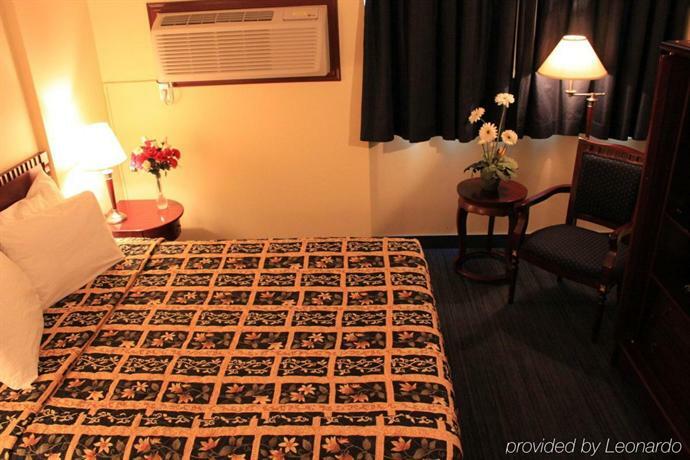 There were a few additional comments about comfy beds, solid, speedy Wi-Fi connections and from guests who felt that the hotel was easy to locate. The bulk of the reviews used for this analysis were very positive, but there were a few items that guests complained about (although these did not seem to be reflective of overall guest experience). A number of guests commented on small parking spaces, saying that they were cramped and awkward to access. 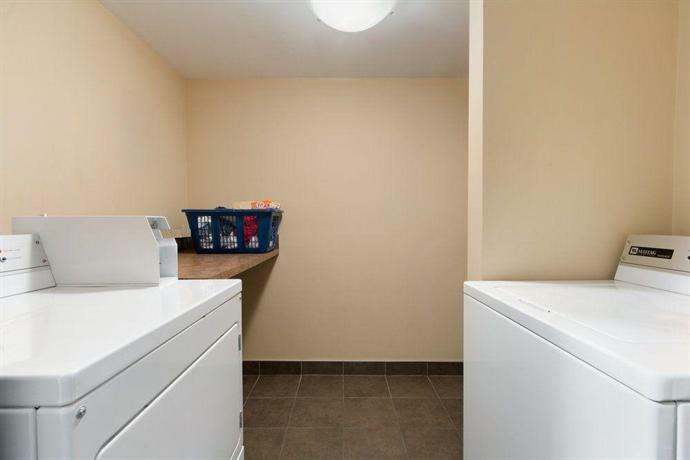 A couple of guests complained about noise disturbance, both from guests in neighbouring rooms and the hallways, as well as from street noise (given its location on the Trans-Canada Hwy). There were some isolated comments about things like dim lighting in the breakfast room and difficulty regulating room temperature. 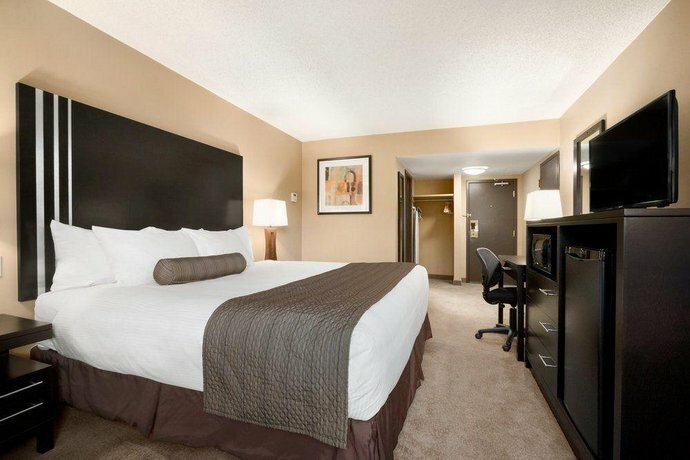 TripAdvisor.com guest reviewers ranked this hotel #38 out of 97 Calgary hotels, based on 4 reviews. 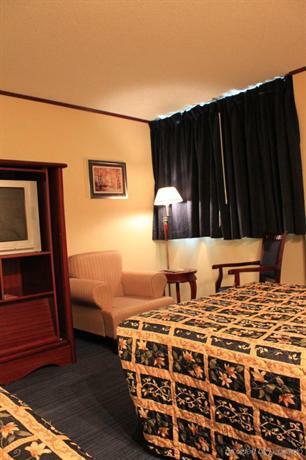 Booking.com guest reviewers rated this hotel 7.4 out of 10, or "good", based on 197 reviews. Expedia.ca guest reviewers rated this hotel 4.5 out of 5, based on 4 reviews. 100% of guests would recommend this hotel. The author called the hotel on September 13, 2012 to verify some information. 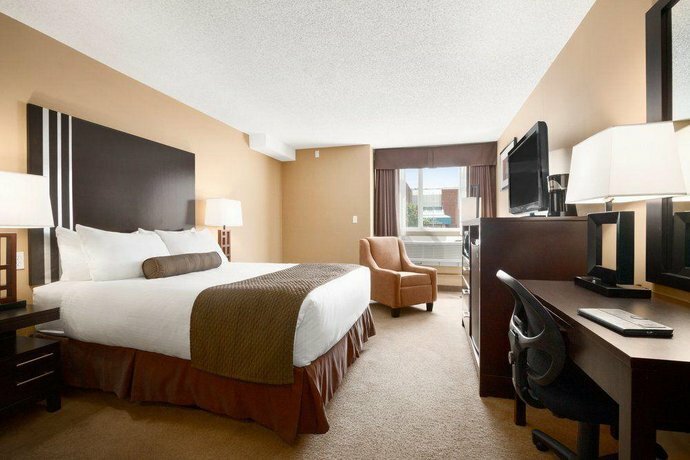 The average guest rating for Days Inn Calgary Northwest is 8.0 out of 10 based on 1925 reviews from past guests. 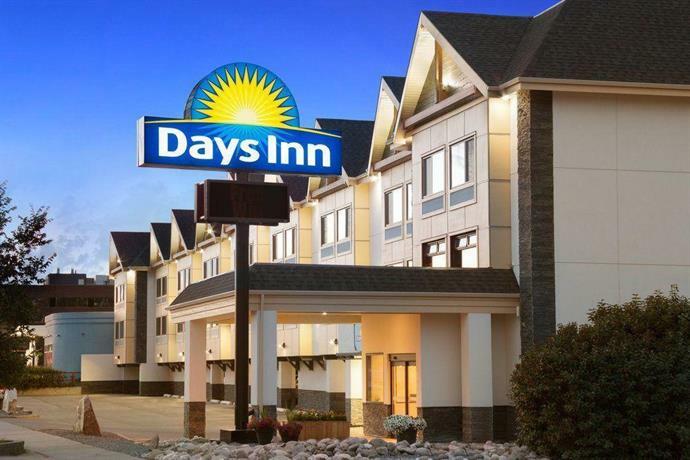 This average guest rating ranks Days Inn Calgary Northwest at #53 out of 77 hotels in Calgary.